Switzerland is famous for a number of items like chocolates, cheese, watch and knives and these can be very good for gifting to your friends and family back home. Swiss cheese is famous worldwide for its taste and the holes in them called eyes. 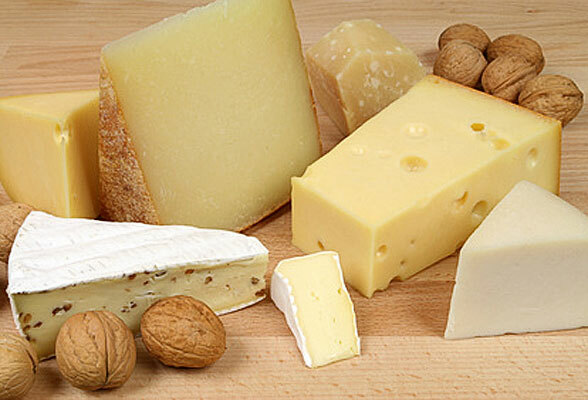 The Swiss cheese is the name generally used in the US, Canada, Australia and New Zealand for different varieties which all look similar to the Swiss Emmental. Basically 3 types of bacteria are used to make the Emmental cheese which causes the formation of holes in the cheese. It is a fact that the larger the holes the better is the flavor of the cheese because of longer duration or increased temperatures that permit the enzymes and bacteria to emit a strong flavor.